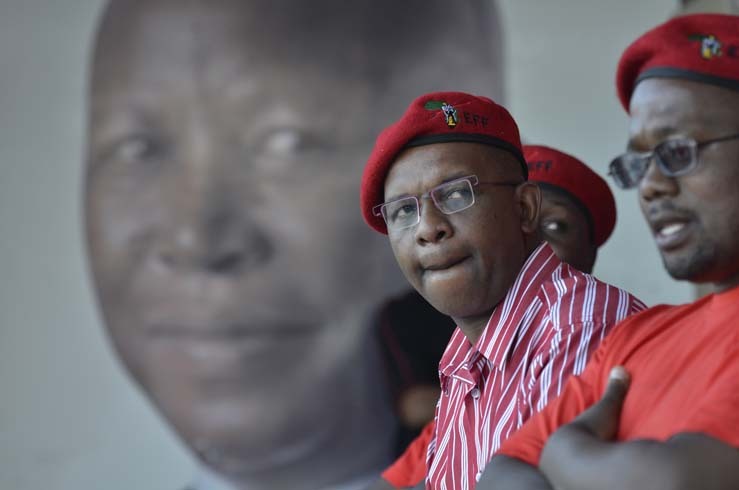 Gauteng is a province of plenty but its wealth does not benefit the majority of residents, Economic Freedom Fighters Gauteng premier candidate Dali Mpofu said on Thursday. “Under an EFF government, Gauteng will cease to be a province that serves the few,” he told reporters in Johannesburg. Mpofu set out an EFF blueprint for the province titled “Formula 777”. It outlines the seven pillars the party was founded on — seven values and priorities for the first 100 days in office. Mpofu added that heads would start to roll should the 100-day plan not be effectively implemented. Members of the executive council would be recalled should they fail in their duties, said Mpofu.